58 years old of Naga City, Camarines Sur. He has been a long standing NDFP peace consultant representing the Southern Tagalog region. 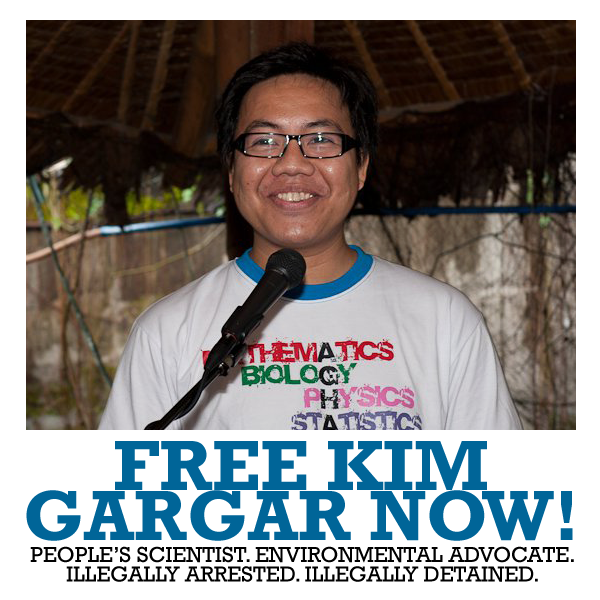 He was arrested on May 2, 2004, a few days after he had just come from a three-week long consultation(from April 11 to May 2, 2004) with NDFP negotiating panel members Fidel Agcaoili and Connie Ledesma regarding the formation of the of the joint Secretariat of the Joint Monitoring Committee (JMC) and several other agenda and developments in the peace process. As NDFP peace consultant, Serrano is supposedly protected by the standing NDFP-GPH JASIG and “should have been guaranteed safety from arrest in going to, attending, and leaving the consultations to return to his area of work,” according to the NDFP Panel. Serrano finished his college course in agriculture at the UP Los Banos in Oct. l976, worked as a research assistant at the Dairy Training and Research Institute(DTRI) in 1977 and was sent to Copenhagen, Denmark for a post graduate course in animal science in 1978-1979. In 1980, at the height of struggle against the fascist Marcos dictatorship, he decided to work as fulltime among the peasants in Bicol and Mindoro. During his three years of detention (May 2, 2004 to Aug. 12, 2007) at the Oriental Mindoro Provincial Jail in Calapan City, he continued to do political work among ordinary detainees whom he also helped in curing their ailments with the use of acupuncture, in providing paralegal advices on their cases in court and in helping improve even by a little the economic conditions in prison through the establishment of a cooperative store of the inmates and guards. After his transfer to the PNP Custodial Center in Camp Crame, on August 13, 2007, he devoted party of his time in taking a long-distance diploma course on Environment and Natural Resources Management at the Open University of UP and finished the said course in May 2009. 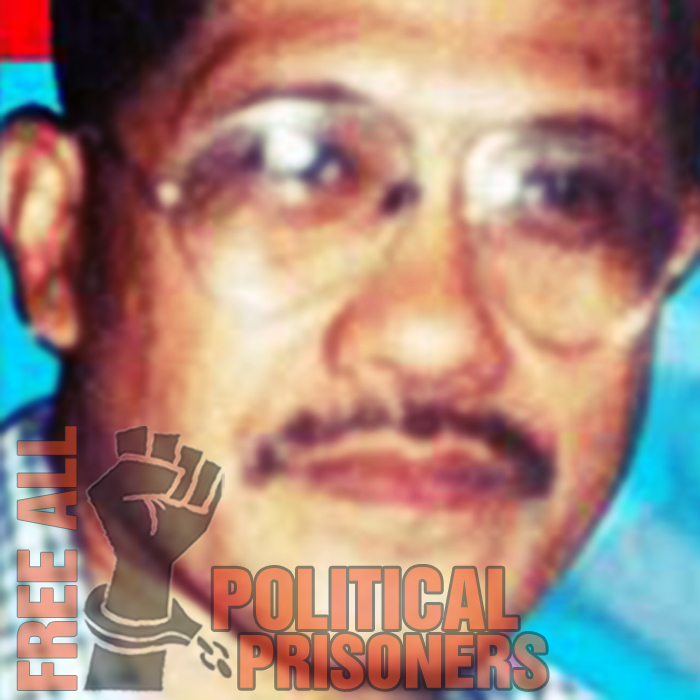 Much of the time, he is also engaged in political work among fellow detainees, especially in the promotion and defense of the human rights of political prisoners and other prisoners.